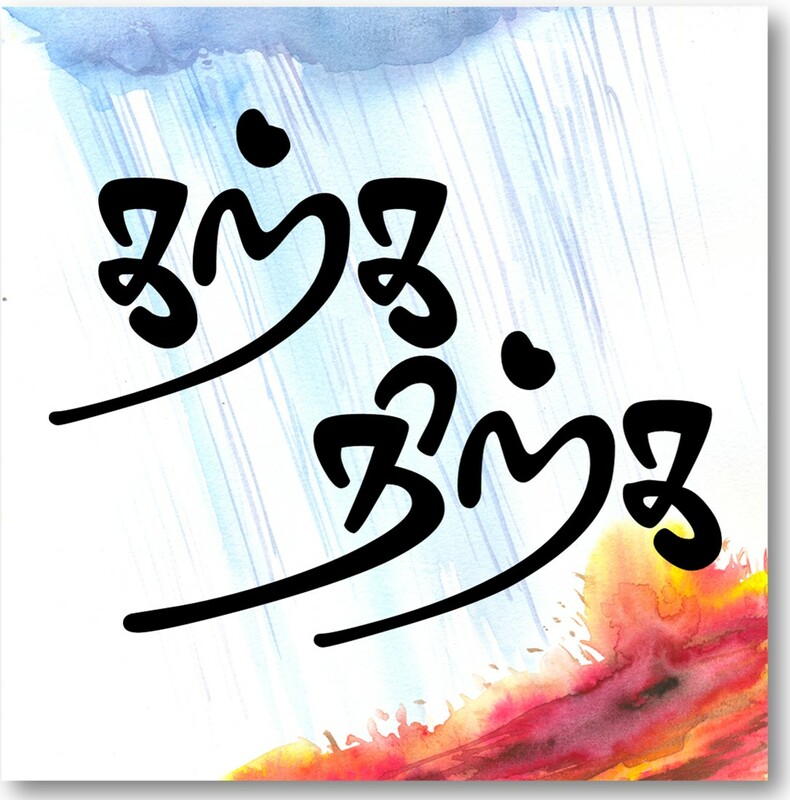 Eighth of the ten poems from Nachiyar Thirumozhi – Vin Neela Mellappu (sky blue cloth). Love theme of Sangam transformed into love between a human soul and the divine. Here Andal sends the could as her messenger to Mal of Vengadam (Thirupathi). While I await for his graciousness to visit me during this elongated season of loneliness! வருடும் தனிமை காலத்தில் வாழ்வது, ஒரு நாள் அவர் வந்தருள்வார் என்று நம்பித்தான்! Like an Erukku flower which waits for Bee to pollinate, I have been waiting for you. But you have not come, my body is withering away like the leaves which becomes mature and falls away from Erukku plant. Please come before I completely wither away.